When you are working in a design company, you have to deal with your co-workers and bosses so that things would be fine and in order. 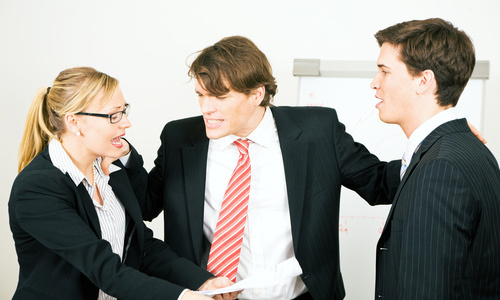 But there are instances when some problems arises which causes conflict in the workplace. There are times when a communication problem in the workplace takes place due to little misunderstandings and misinterpretations. This is due to the fact that each and every one of us is different and has different view on things. Also, problems might occur due to a very stressful environment at work. But you can overcome communication problem in the workplace. There are different nature and consequences for every communication problem. But whatever that is, you have to find a way to get away from it for it can only cause workplace strife and interpersonal difficulties. This can even affect your projects and designs and you might no longer be efficient and effective as a designer. 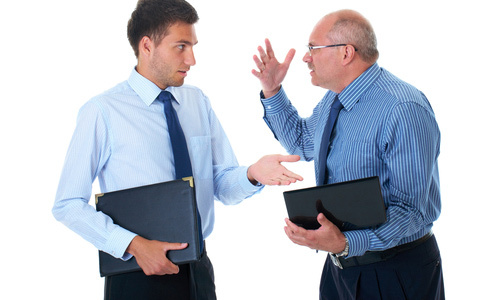 Hence, here are some tips on how you can overcome communication problem in the workplace. Read now so you can free yourself from stress. 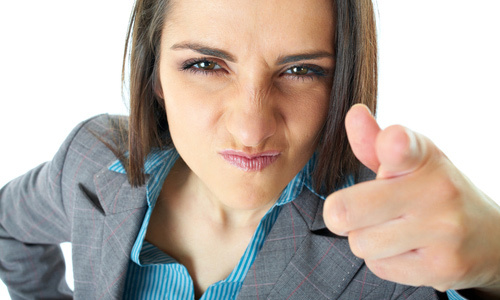 If you think that there are problems with a certain co-worker, talk to that person. This way, you will be able to determine the root of the gap of communication. It is always important to hear the voices of every person. 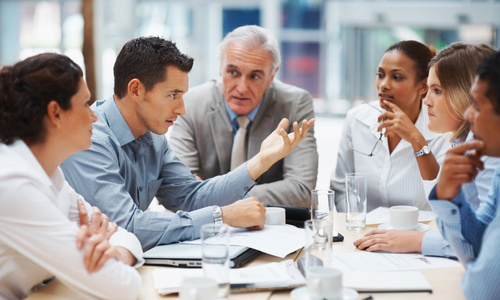 That is why, conducting regular meetings is vital in order give each one a chance to open up their ideas and thoughts. 2. Let them speak and you listen. If you want things to be good, then, you have to listen to that person. Do not speak while he is speaking. Aside from looking for ways to convey information, there should also be ways to let them express their own thoughts. You should pay heed to what other people will say and respond to them in a respectful manner. This can make things a lot easier for everyone knowing that each one has the chance to talk and be listened to. It is always vital for you to learn how to listen. 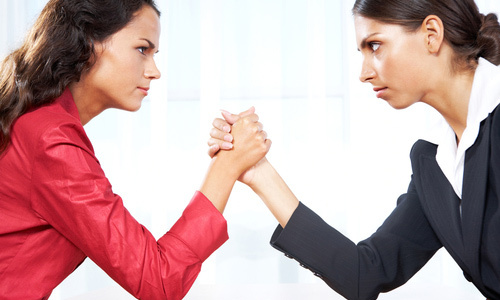 If you think that the problem cannot be settled if you are the only ones working on it, you might consider a mediator. If the other party does not listen to your words and might even make up stories which worsen the situation, then call someone to help you both understand the situation. This could be a great help. 4. Do not make it too personal. 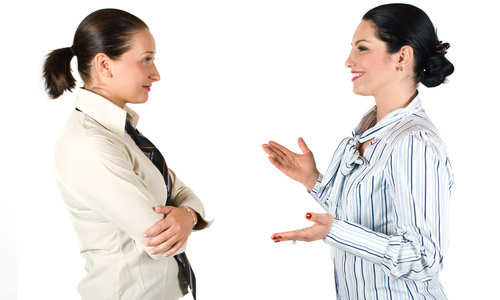 When you are faced with a conflict in the workplace due to misunderstanding, do not treat in a manner that you will ruin not just your work relationship but yourself as well. Look at it as a problem between the persons involved and the situation, not as a problem between you and the other person. Bear in mind that both of you are just victims of misunderstanding. Settle it in a good way and do not take things personally. When you are open-minded, you have the ability to look at things in a wider perspective. This makes things a lot easier for you. You can see angles that other people are not able to see. This way, you will realize that what is happening is not really a big problem. Communication problems can be solved by good communication. When you have good communication, you need an open mind so that you will be able to listen to other people’s thoughts. 6. Be specific in your words. A good way to get rid of communication problems is by saying things in a clear and specific manner. When you say something, do not allow any misinterpretations by making it direct and understandable. Do not leave messages that have double meanings. Make sure that you will say exactly what you want to say. Also, do not generalize things. Just be specific with what you are trying to tell someone. This can greatly contribute to easy communication. When you are voicing out complaints or speaking about your thoughts, make sure that you are only pointing towards a specific conflict. Also, do not involve other people to it and do not pinpoint other aspects of a person’s character. Despite one misunderstanding, you still have to keep a good relationship with co-workers. So, deal with it in a good manner without making matters big. 8. Do not be involved in other’s problems. If you have co-workers who are having problems, let them deal with it. You do not have to join them. If you are not directly involved to it, then keep quiet. Also, do not talk about it with other co-workers. Just leave them alone and let them settle the problem themselves. 9. Have proper place and time for confrontation. If you want to discuss a problem with your co-worker, set a time and place to do that. 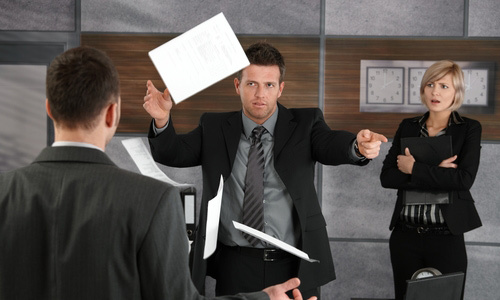 Do not confront that person while he or she is still working in the office. That would be inapt and unprofessional. Do not discuss in front of many people who are not part of the problem. This will only cause gossip in the office. Due to the advancement of technology, it leads to the fast processes of things. People become even busier with work because of this. But it doesn’t mean that you will stop communicating with each other in the workplace. Some design companies made it a point that they find a manner of communication for each one of them. They do this by using some applications for chatting online while in the office. This is very convenient for it is time and energy saving. One doesn’t have to go to the other’s working are just to speak with him. Regular meetings are also held so that each one is given the chance to share their ideas. Communication problem in the workplace can actually be easily settled only if both parties are willing to fix it. Also, you should think first before you start speaking in order to do away with hurting words that will make matter worse. How about you? Have you encountered a communication problem in your workplace? How did you deal with it? Would you like to share it to us? Thanks for sharing this! Communication is the only way to prevent problem in the office! I understand that the people should be open minded and respect each other’s opinion to have a harmonious workplace. Is it okay to print this? Because I want to share this in the office as a reminder to each and every one of us! This is a helpful tips! You’re right if only people in the office will follow this for sure we will see the growth not just in the office but in every individual’s who worked to achieve our company’s goal! Highly recommended to be read by anyone or having positions of leading people.